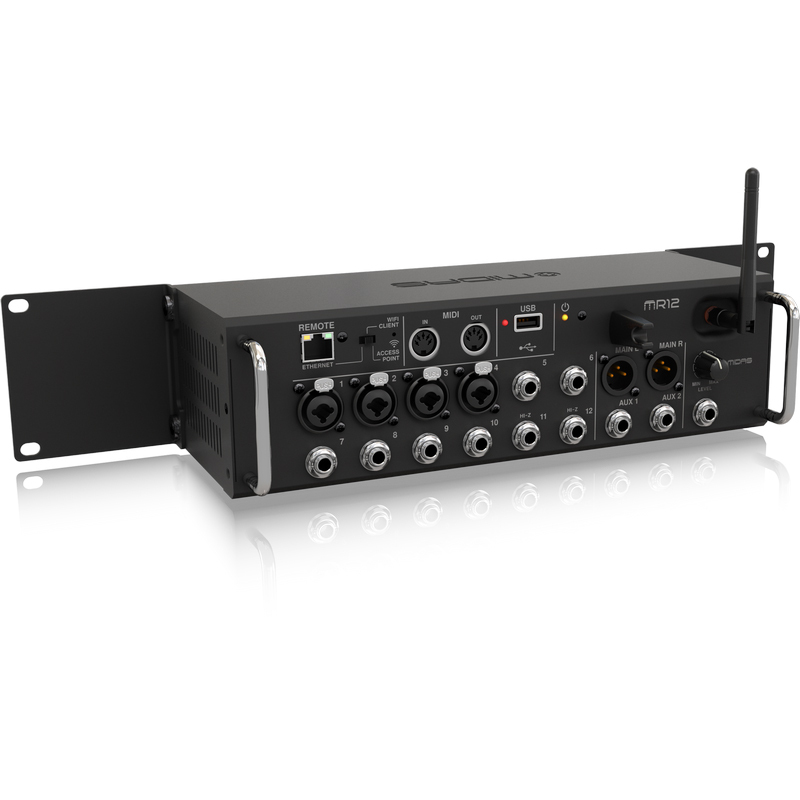 12-Input Digital Mixer for iPad/Android Tablets with 4 MIDAS PRO Preamps, 8 Line Inputs, Integrated Wifi Module and USB Stereo Recorder. 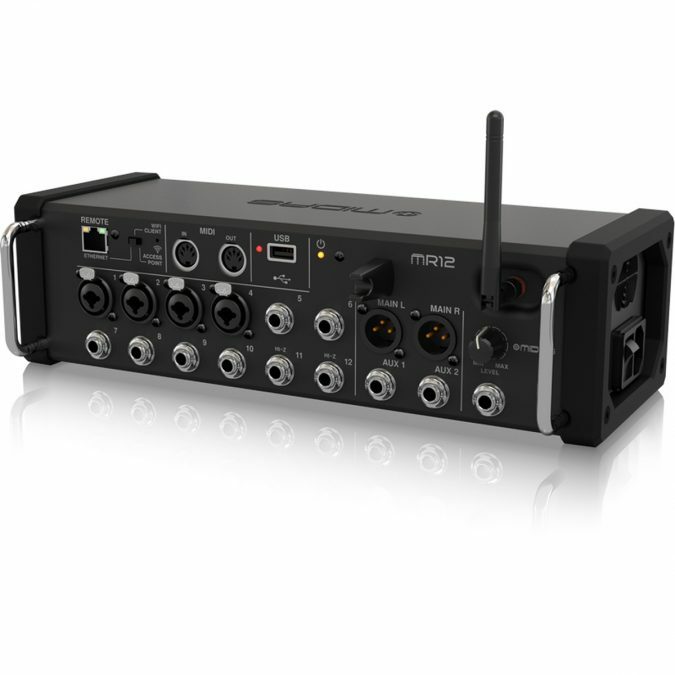 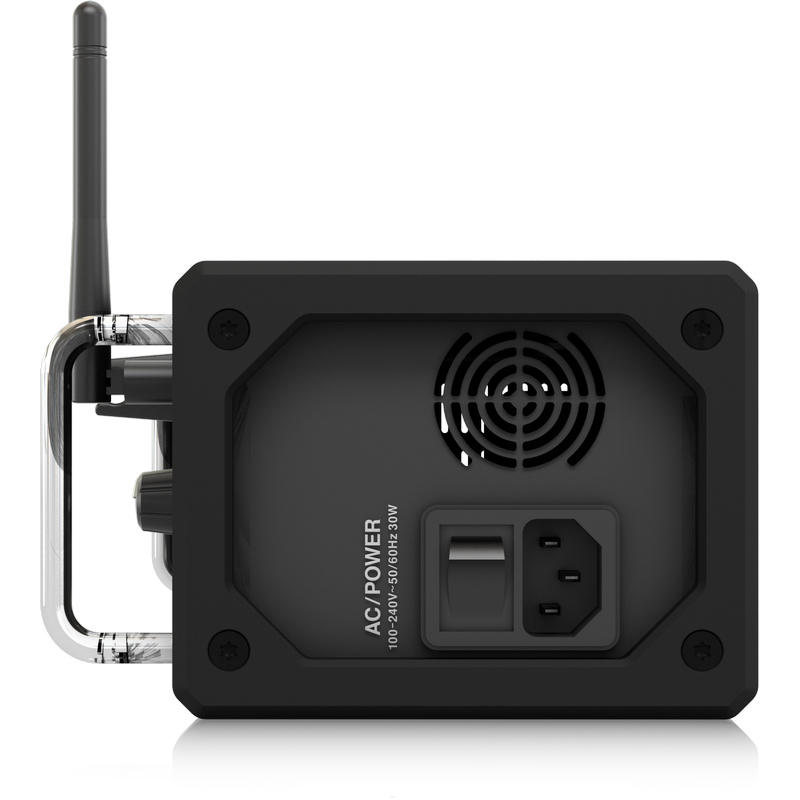 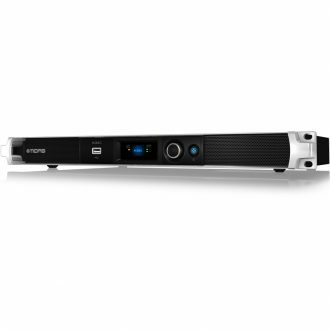 MR12 features a convenient USB connector that makes it easy to store files or record and playback uncompressed stereo WAV files of your mix. 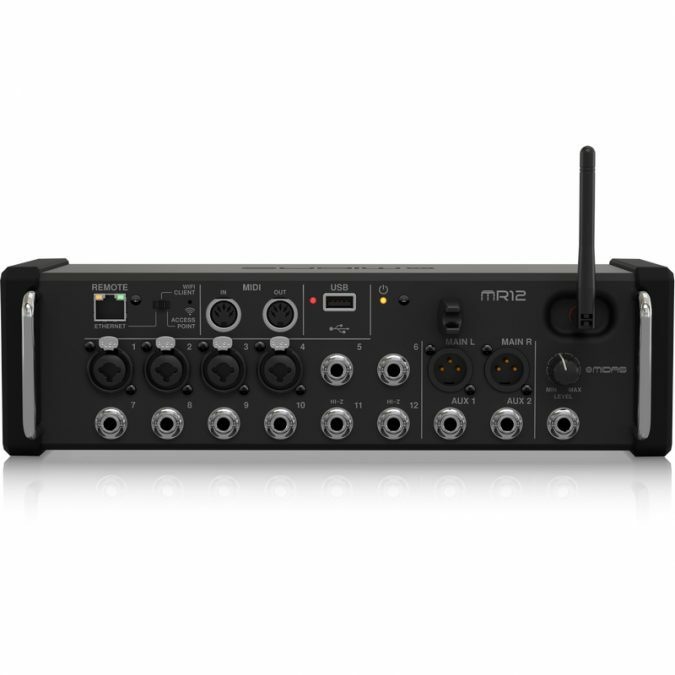 Dial in the perfect monitoring mix with effects and zero-latency performance using one of the Aux buses, while recording up to 12 source signals – and send the keyboard player’s MIDI notes to your DAW for recording and editing. 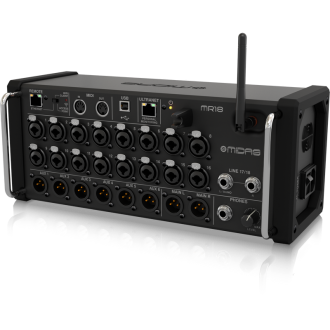 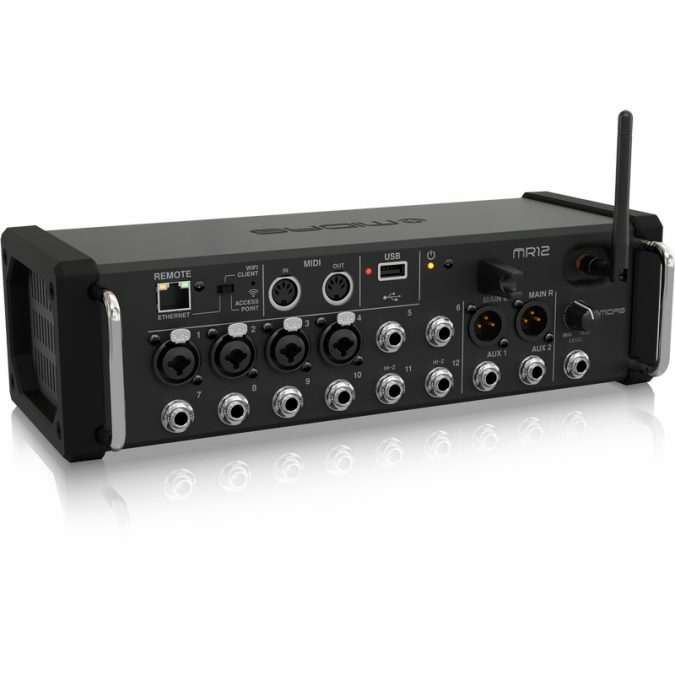 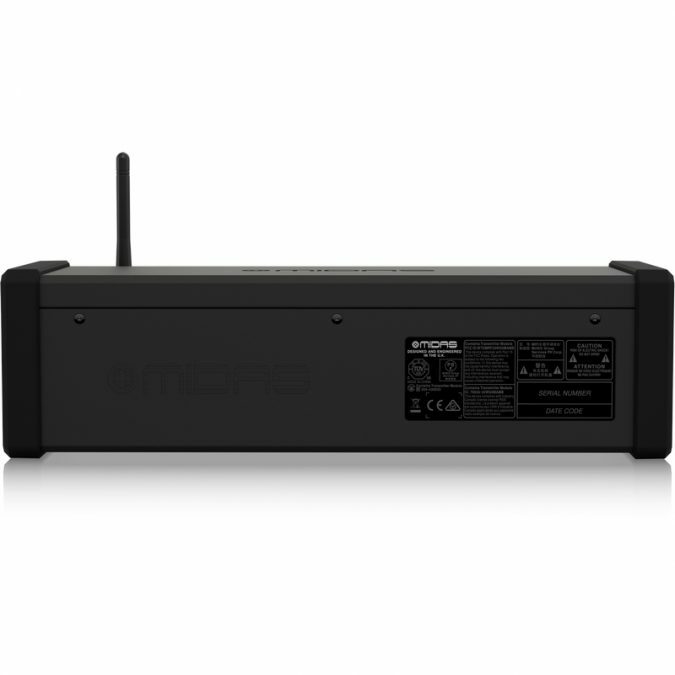 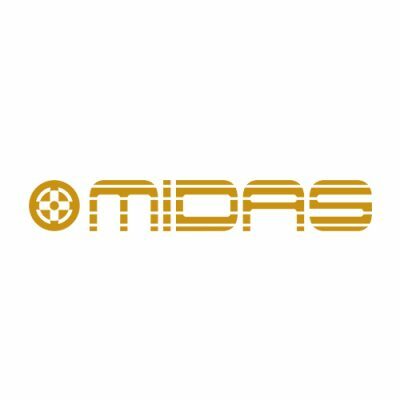 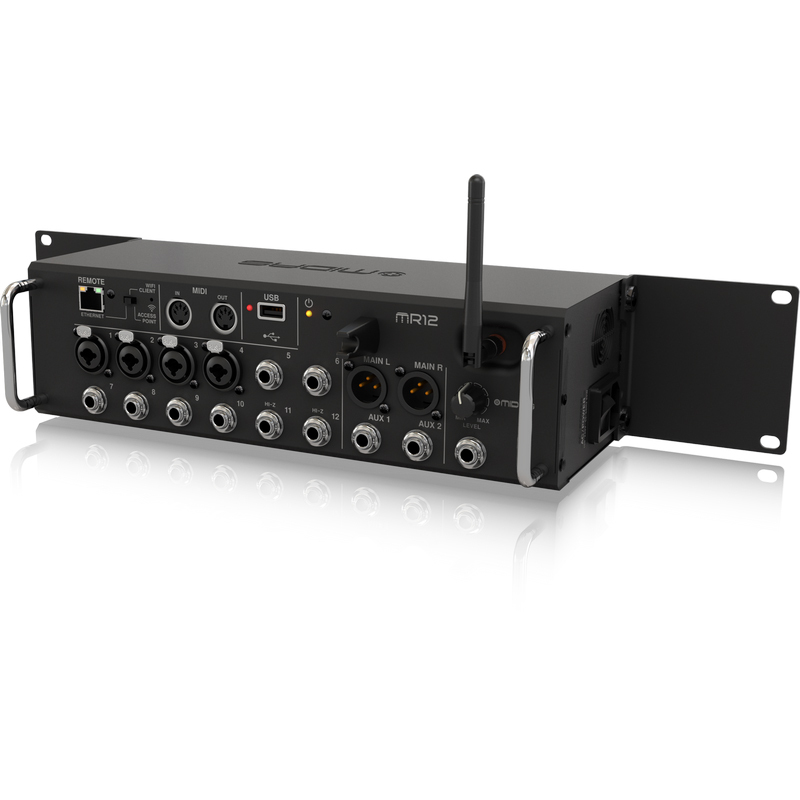 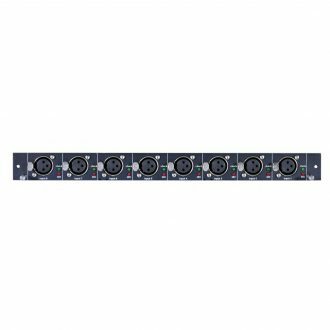 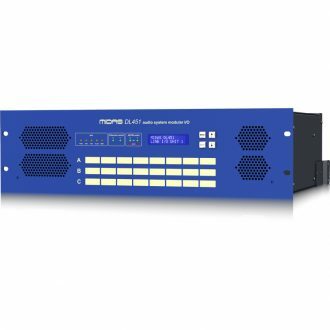 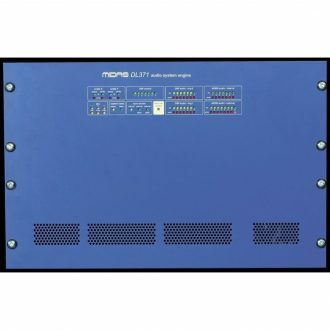 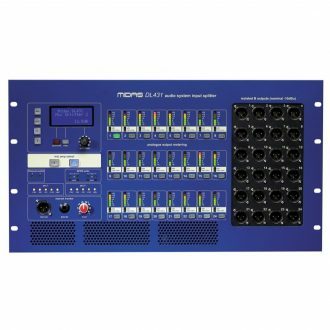 – Designed and engineered in the U.K.
18-Input Digital Mixer for iPad/Android Tablets with 16 MIDAS PRO Preamps, Integrated Wifi Module and Multi-Channel USB Audio Interface. 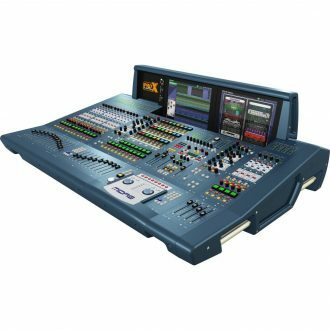 Live Digital Control Surface with 168 Input Channels, 99 Mix Buses, 96 kHz Sample Rate and Touring Grade Road Case. 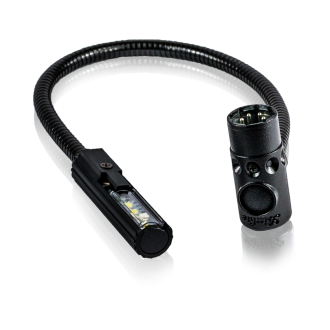 The LED12-4RA LED task lamp features a 12" adjustable gooseneck shaft and Littlite’s proprietary LLX connector.